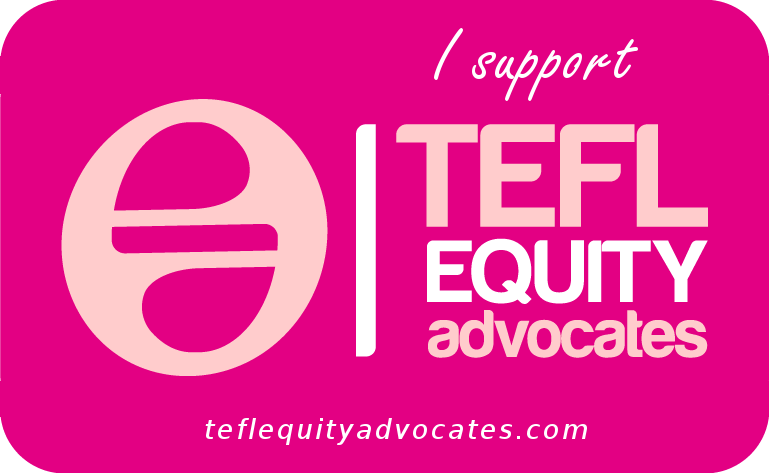 I wrote this post between the 22nd and 26th February just gone, now finally getting it up! After just over 5 years of negotiating the role of ‘language teacher‘ in the ‘communicative language classroom‘, and 4 days after doing the Italian entry test at work, the week commencing 23rd February 2015 sees me stepping into the role of ‘language learner‘ for one week. This will be my first experience of the communicative language classroom from a learner viewpoint. The keener followers amongst you will remember I did have a few survival classes soon after arriving in Sicily the first time around, but there were only 3 teachers including me in those lessons so they don’t really count! Yes, only one week, BUT in that week I am following three hours of Italian class every morning between 10a.m. and 1p.m. 12hrs of learning time should yield plenty of interest, both linguistic and pedagogic. I’m also a bit nervous though. So I have been contemplating possible problems I might encounter (aka my fears) BUT, more importantly, what strategies I can use to overcome them. Doing listening tasks that involve answering comprehension questions. Giving up control of my learning. Being a disadvantage due to starting late: resultant confusion with things that are familiar to the others. My listening isn’t too bad. Plus, being a teacher, I know what most language learning activities involve (this was useful when I forgot to read the instructions during my entrance test!) so I can probably work it out between what I understand and what I can see. If all else fails, I also know how to ask my teacher to repeat something and how to say I don’t understand. Always useful! As above, my listening isn’t too bad. I’m not so worried about understanding if we listen to recordings, but more the process of listening-and-answering-comprehension-questions-simultaneously: it’s not something I do a lot of! Solution? Boh. Hopefully we’ll do the check-in-pairs thing so it won’t matter too much if I have missed stuff! 😉 Which reminds me, it will be interesting attempting to discuss activities in the target language (especially if I’m working with another teacher, with whom I usually speak in English…) Well, my students manage it, so it will be good for me to try, so I know how they feel! This will be a bit weird for me. Having done so much self-study, I’m not used to someone else being in charge. Even with my handful of 1-1 lessons, they were tailored to me and based on what I wanted, so I was still in charge, in a way. I remember getting frustrated with the survival classes because I didn’t know what the plan was, which made it less easy for me to tolerate activities I didn’t like (e.g. learning the alphabet :-p ). Solution: make a conscious effort to relax and trust the teacher. At least we won’t be learning the alphabet! I think this is any language learner’s worry, the first time they walk into a classroom! I shall just have to make a big effort to be brave, act confident and hope that the teacher does some kind of ice-breaker to kick off with. Mostly, I can’t wait! It’s going to be really interesting, both from the point of view of learning a bunch of Italian, including having plenty of speaking opportunities, and from the point of view of language teaching pedagogy. Knowing first-hand what it’s like to be an intermediate learner in a communicative language classroom is bound to affect how I teach in some way! It’s funny though, I have two intermediate classes at the moment, one (Level 5) is the first half of intermediate, the other (Level 6) is the second half. According to the entrance testing, I suppose I am somewhere around where the first half lot are at (i.e. beginning of intermediate). But I feel more in common with my Level 3’s (beginning of pre-intermediate)! I hope I can keep up… time will tell! 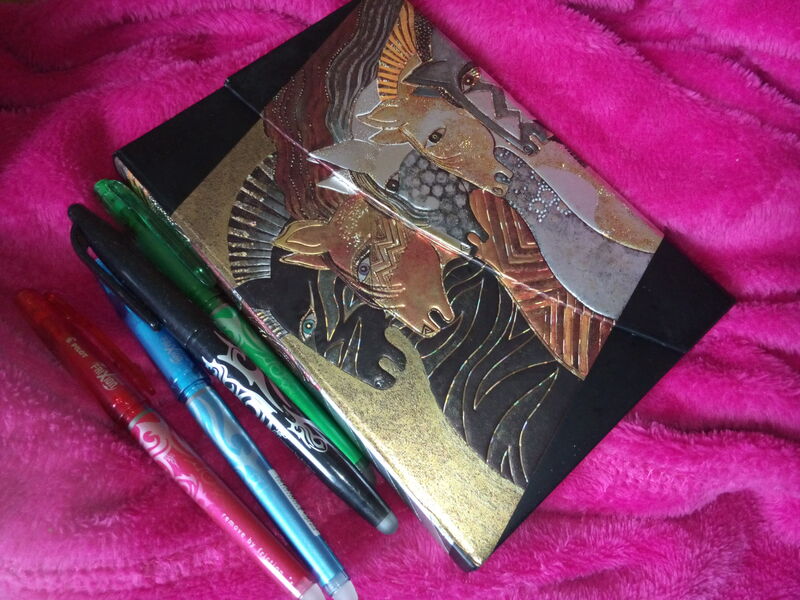 Couldn’t pass up the opportunity to get myself a shiny new notebook for the course! All ready to go! I was really nervous to start with. (Just as I had predicted!) There are 8 students and we each had to introduce ourselves to the rest of the group. My heart was pounding while I waited for my turn, which is silly, as saying your name and what you do is not exactly rocket science! It makes me think, though, on reflection, that talking briefly in pairs (with a little task such as ‘find out three interesting things about your partner‘ or ‘find three things that you have in common‘) and then reporting to the class as a pair might be less intimidating, possibly, than jumping straight in to whole class introductions. However, the teacher (henceforth ‘C’)’s approach was certainly time efficient. We continued with some listening. C started by eliciting the theme, ‘disavventura’ and thankfully (considering fear no.2 above) for the first listen, we just had to listen, so I practised note-taking (thinking about my last summer EAP students, who I spent weeks teaching how to listen, albeit to lectures, and note-take) – it IS hard to do in an additional language, but practice helps (e.g. the conference I attended last term, on the topic of veganism. But that’s another story for another day!). After we had listened, we compared what we had understood (in pairs). My partner had understood a bit more than me, but she was Spanish so maybe that was an advantage?! I’m not sure if C had set a gist question or not – if she did, I mustn’t have been paying enough attention at the time (there’s a lot to think about and concentrate on as a learner, I have discovered!). I think a gist question (or, as the case may be, paying attention to the gist question! 😉 ) would have been useful. After comparing in pairs, we looked at a sheet of multiple choice questions related to the listening, which we completed from memory. That was pretty easy, but there was some disagreement on one of the questions, so we listened again to to check, but we had the additional task of noticing storytelling and commenting language. C set this up by drawing a table on the board and giving an example. I really liked this task and managed to pick out quite a few of the target chunks, which were then elicited and boarded in a whole class FB, following comparison in pairs of what we’d heard. Lots of useful language! But what is the one right at the bottom on the right? Damn my incompetent photography! Having mined these chunks from the listening, we moved on to using them. C gave each pair of students either a set of chunks for recounting or a set for commenting, and the former also received a situation, something that had happened yesterday, to tell partner about. Partner was, of course, to use the commenting language. Mine were ‘A stranger on a bus asked you to marry him‘ and ‘You saved Silvio Berlusconi’s life‘ – good humour value! This activity reminded me of my Delta speaking skills LSA, for which I focused on telling anecdotes. It’s great because if the activities make sure you have understood how to use it correctly, you (the learner) wind up with a bank of instantly useful language. (Once you internalise it, anyway!) I think it might have been useful to have a copy of the transcript at some point though, to keep as a record/aide-memoire of the language in use. Finally, we did a group-writing activity. This involved C dictating an opening line of a paragraph, for us to write down, and then us completing the paragraph with our own ideas. This done, we folded over our paragraph and handed the paper over to the person on our right. On the new paper, we wrote down the next paragraph opener to be dictated and completed that. And so on. Once we had finished writing the stories in this way, C collected them and set homework (many gaps to fill! ), bringing us to the end of the lesson. Overall, for me, the lesson was very engaging and flowed nicely, with all the language work coming out of the listening text. 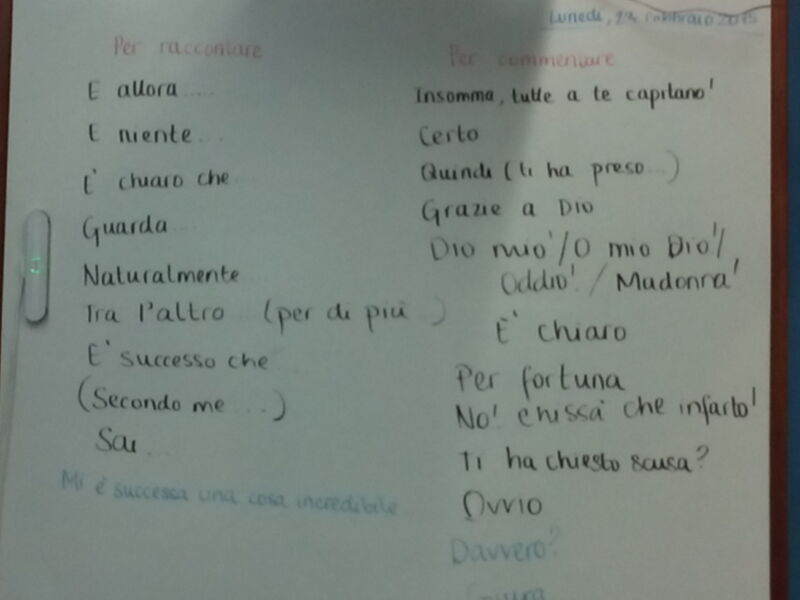 For example, as well as the storytelling chunks, we also did some work on comparatives, which spring-boarded from a simile used in the recording – ‘bianco come un lenzuolo’ and encompassed different types of comparative and use of a selection of other idiomatic comparisons [which C elicited – good fun! 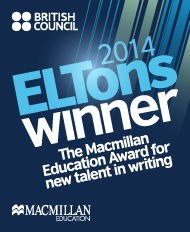 Eliciting is definitely better when you actually have words, just like I thought!] too. As it happened, the activity for using the comparatives threw some people. We used the handout in whole class mode directly, with C nominating us to answer. Some of us could do it, others struggled. Maybe a quick pair stage would have helped? Nevertheless, for the first 1.5hrs of the 3hr class, I managed to forget that there was a world outside the classroom door. For the second 1.5, I almost managed to as well, which, in the circumstances, was testimony to a very good lesson. Speaking whole-class straight away is intimidating! Identifying issues you might have with something in advance of when they could arise means that when they do arise, you are more prepared for them and less floored by them. Related to this, learners have a lot to think about – check they are paying attention to you at key points! The text doesn’t lose its interest value when you repeatedly exploit it with further activities, as long as these are varied and flow nicely. Noticing (looking out for a particular structure, functional set or lexical set) and text-mining (focusing on extracting language you already know) activities are great! With listening, if you do it at a stage where the meaning content of the text is already familiar, then it is motivating to pick out a set of language that you know and be able to pick out quite a lot of it. Role play (e.g. when we were given the situations to play out) is useful, as you can focus on processing the language without having to use up processing room for idea creation too. Delayed error correction is more difficult than I realised! Having an interim stage of ringed errors helps in the identification and correction process. Activities may be more difficult than you realise, a pair stage can help flag this up without putting anyone on the spot. 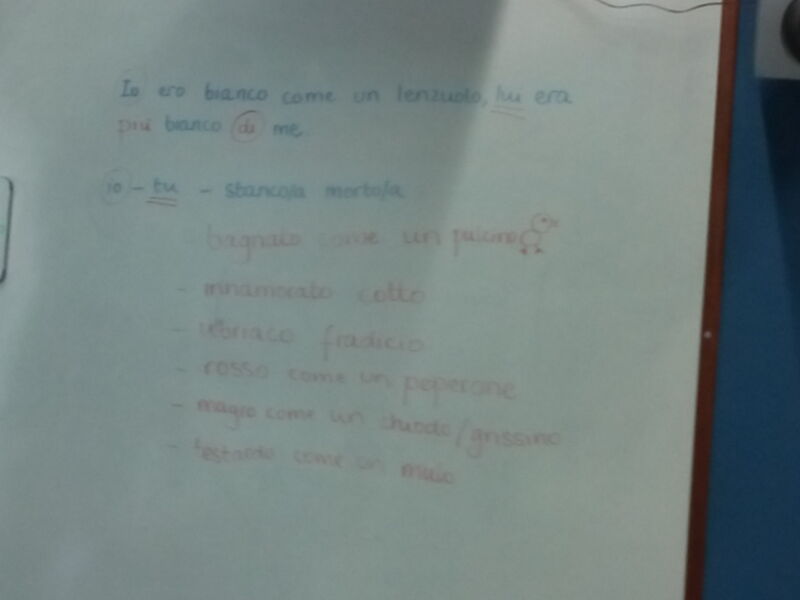 This entry was posted in Classroom Talk, Reflections on teaching and learning and tagged activities, italian, teacher as language learner, techniques. Bookmark the permalink. 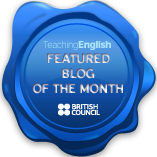 ← Nominated for the Teaching English British Council Blog of the Month Award!